We bring you the best fitting cage kit on the market for the most competitive pricing. All parts included are ready to weld, which makes install a breeze. Everything is included in kit for install. 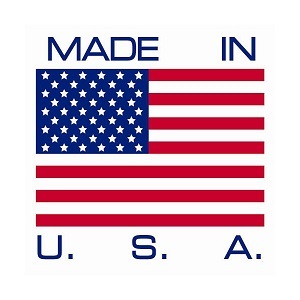 These kits are 100% manufactured in the USA with only the highest quality tooling available. Our products are all manufactured with 1 ¾" x .095 DOM tubing. Why DOM, and not HREW like many of our competitors? 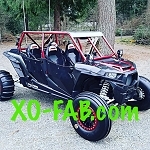 We want the products you purchase from XO FAB to last a lifetime. Not sell you a product that WILL dent and bend after use. We feel it is best to manufacture a product that will withstand the offroad abuse, and hopefully only sell it to you ONE time. DOM is a MUCH stronger material over HREW in the same size.